Comments Off on 2015 an Amazing Year! 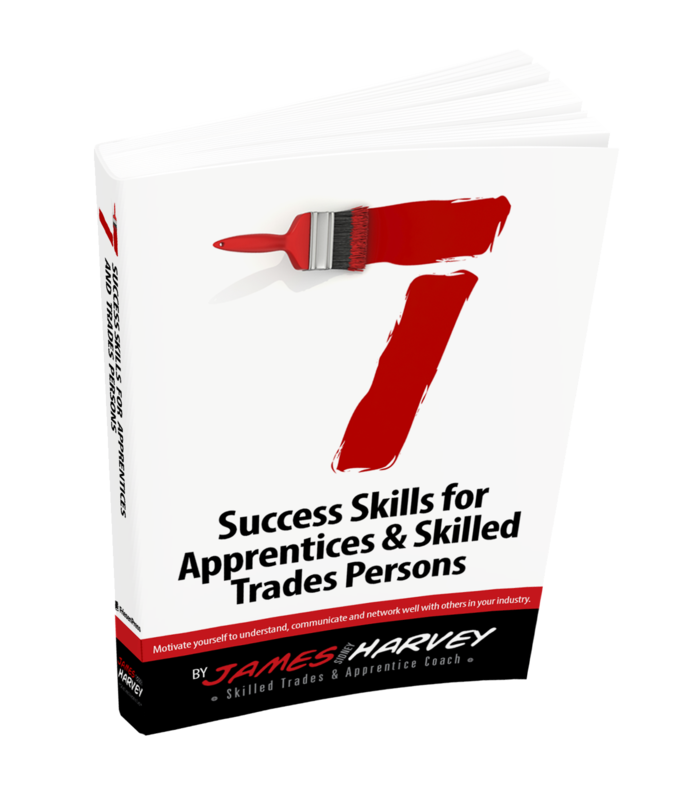 The highlight of the year has been promoting my book “Seven Success Skills for Apprentices and Skilled Trades Persons” at trade shows, webinars, expos, library presentations, college alumni events, online magazines, pod casts, TV interviews and in traditional print media. Generally I found most correspondence and conversations regarding the book positive. Skilled trade’s people who are training apprentices complimented me on the book. Parents purchased books to give to teenagers considering a future in skilled trades. Teachers recommended the book to students who considering a career in the skilled trades. Apprentices found the book to be a good reference guide. Individuals who are skilled trades’ persons found the book to be motivational as they reinvent their career or strive to upgrade their skill sets. Some of the feedback I received came from countries outside of Canada and the United States. I was pleased to learn that there is an interest to inspire people to address the worldwide shortage of skilled trades. People who train and educate skilled trades have suggested I write a text book on soft skill development of the essential skills required to learn and practice trade craft. The suggested format is APA (American Psychological Association) or other formal essay structures. This would be quite a change in writing format as I chose to write my first book as a conversation between skilled trades’ persons. In 2016 I look forward to meeting you the people who inspire skilled trades’ persons. Trust, respect and the skilled trades.